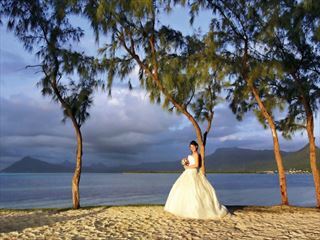 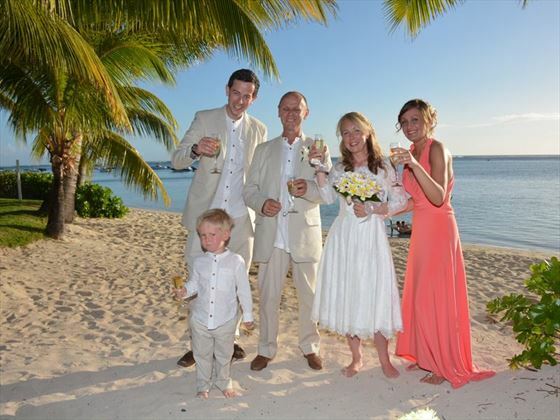 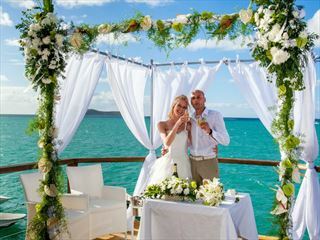 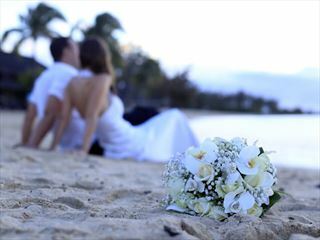 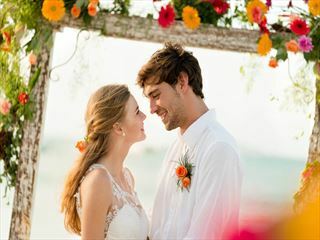 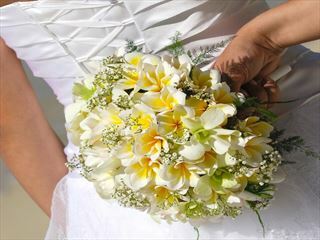 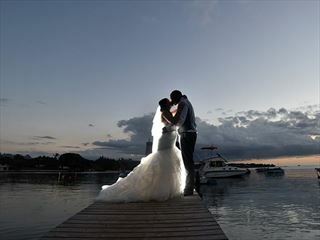 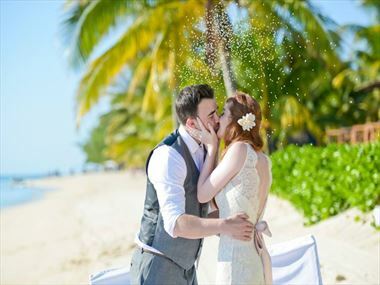 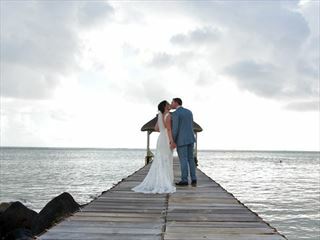 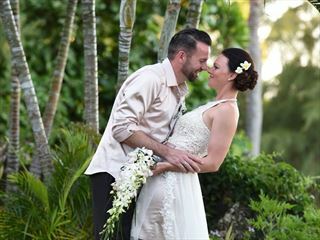 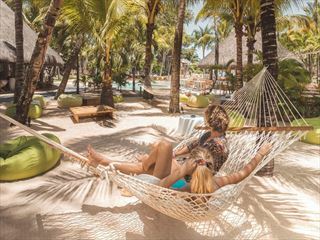 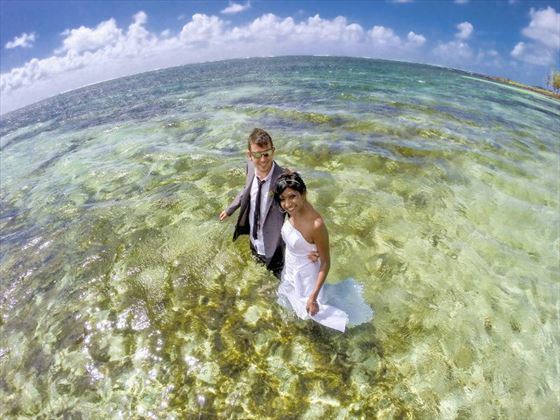 "We would recommend a wedding overseas to anybody contemplating it – it exceeded all of our hopes and expectations. 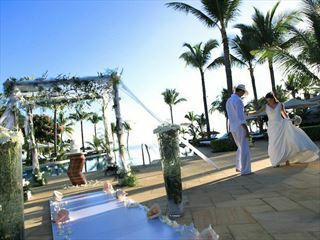 The location really was breath-taking, and we can’t fault the hotel at all. 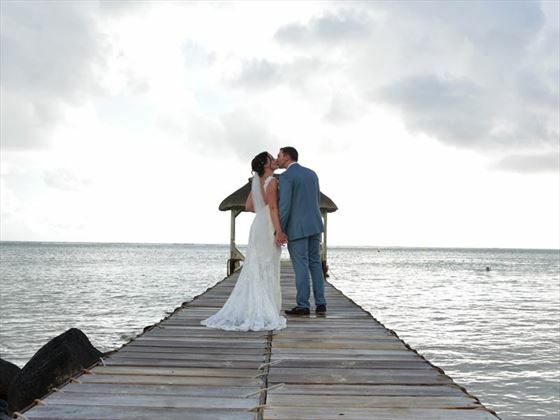 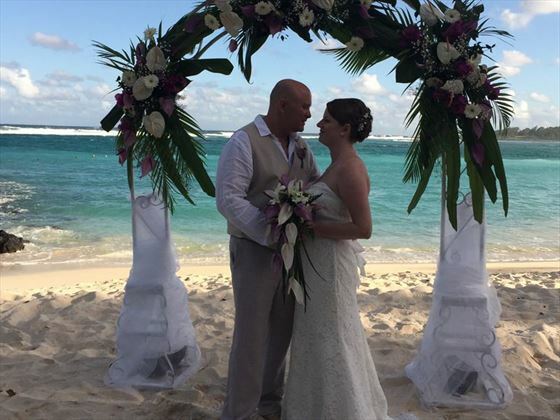 We had the most magical day of our lives."